Instagram is one of the most popular social medias of the world at the moment. You can meet many different people on this platform. There can be also annoying people. If you would like to report those people you will know how to report their Instagram account with our steps. This won’t take too much time of you. These steps are same for iOS and Android. What Happens When You Report an Account? Run Instagram on your phone or tablet. Go to account which you want to report. Click on three dot menu while you are on the account. You will see the “Report…” button at the top of the menu. 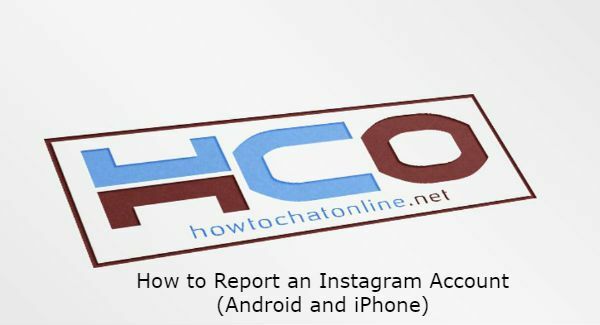 This is all you need to do for reporting an account on Instagram on Android and iOS devices. You don’t need to do something different for both operating systems because you can do it with the same way. If you are using Instagram in another operating system, you can ask us anytime. Now you are curious that what will happen after you report an account on Instagram. After you report someone on the website, Instagram staff is going to check your report and the reported profile. They will check if your report is accurate. You will need to wait on that process. We recommend you to don’t wait for a response from Instagram staff. However you can check result of report via visiting to profile which you have reported. This is how you will know the result. 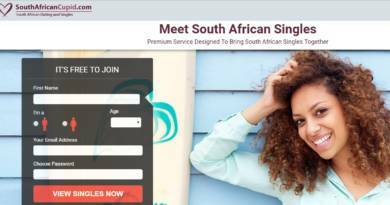 We hope that this article is useful for you. If there is something you couldn’t understand, please leave a comment. One of our staff is going to answer you in a few hours. ← Can You Search Facebook Profile with Picture?